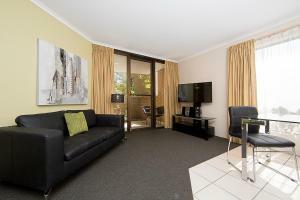 Lock in a great price for Accommodate Canberra - Kingston Court – rated 8.2 by recent guests! 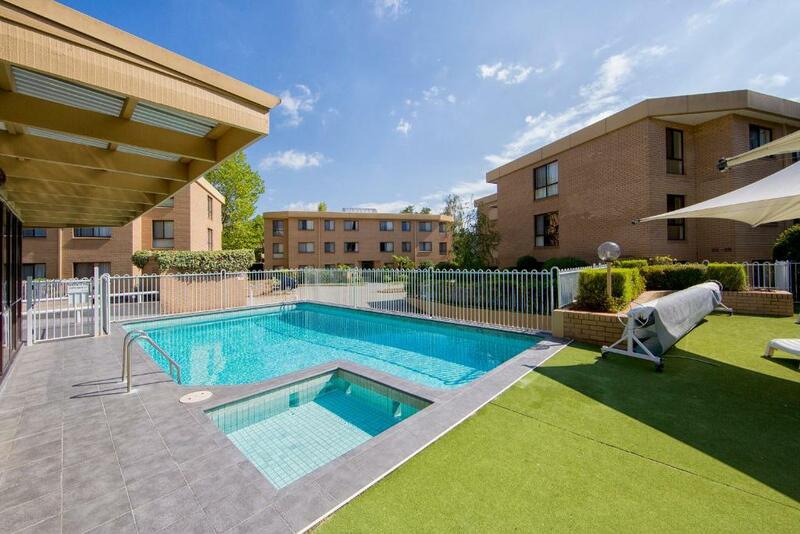 Boasting an outdoor pool and a tennis court, Kingston Court - Accommodate Canberra is just a 5-minute drive from Parliament House. It offers self-contained accommodations with a private balcony and free parking. Kingston Court Apartments Canberra are a 10-minute drive from the National Museum, the Australian War Memorial and Canberra International Airport. The air-conditioned apartments feature a fully equipped kitchen with an oven and a microwave. 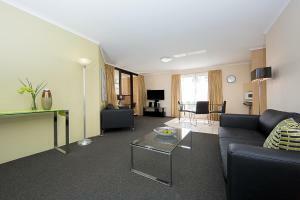 Each modern apartment has laundry facilities and a spacious living room with a flat-screen TV and a DVD player. 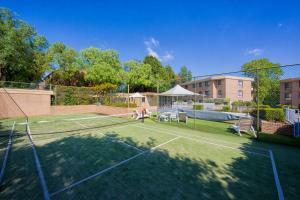 When would you like to stay at Accommodate Canberra - Kingston Court? This ground floor, air-conditioned apartment features a private balcony, a fully equipped kitchen, laundry facilities and a spacious living room with a flat-screen TV. You can request your preferred bedding configuration in the Special Requests Box at the time of booking. 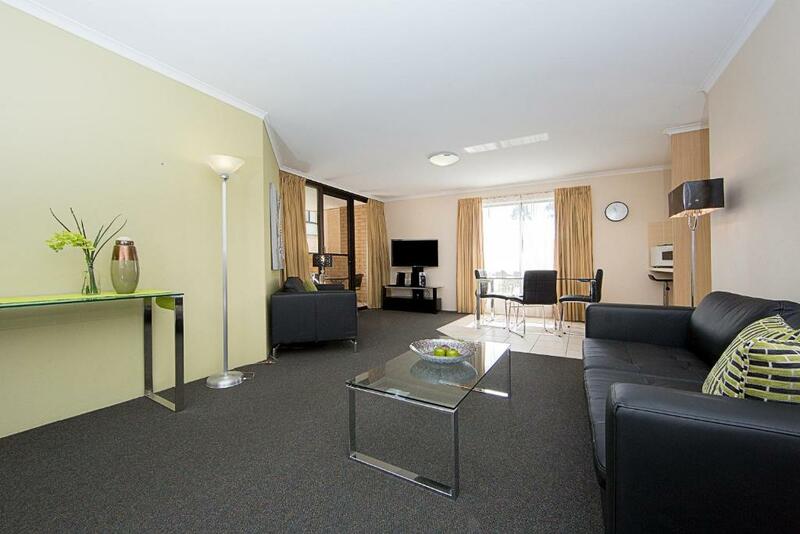 House Rules Accommodate Canberra - Kingston Court takes special requests – add in the next step! Accommodate Canberra - Kingston Court accepts these cards and reserves the right to temporarily hold an amount prior to arrival. Please note that your keys must be collected from the central reception desk. This is located within the Maloney’s Real Estate office, at the corner of Giles and Jardine Street, Kingston. Please note that there is a 1.4% charge when you pay with a Visa or MasterCard credit card and a 3.3% charge when you pay with an American Express credit card. 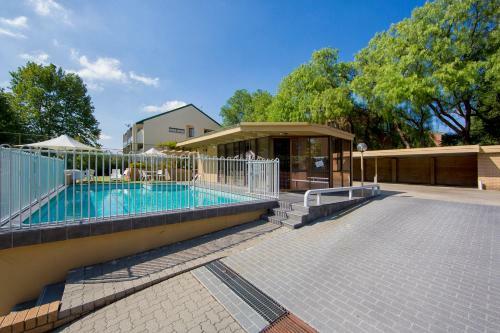 If you expect to arrive outside reception hours, please contact the property for key collection information using the contact details found on the booking confirmation. 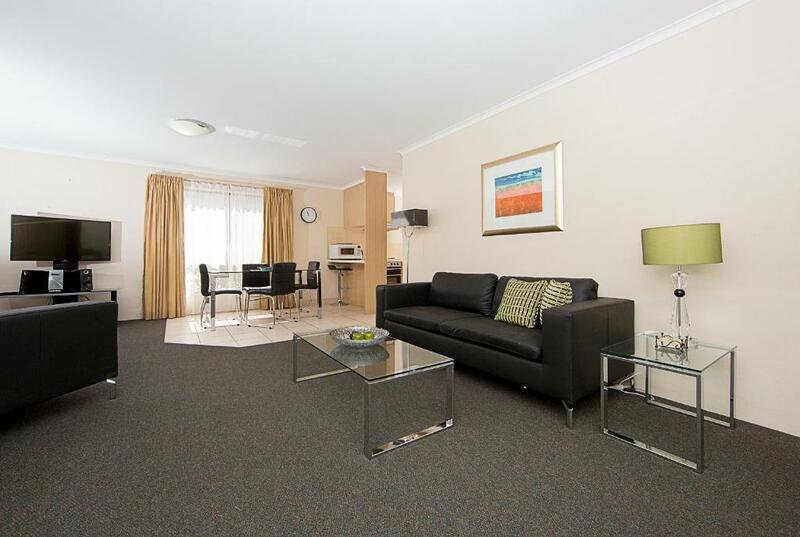 Please inform Accommodate Canberra - Kingston Court of your expected arrival time in advance. You can use the Special Requests box when booking, or contact the property directly using the contact details in your confirmation. Please note that check-in and key collection take place at: Unit 7 15 Tench Street, Kingston 2604. 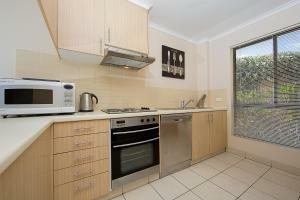 The property was clean and modern. It was advertised that it had a tennis court, but it was only a mini courtso very mis-leading.